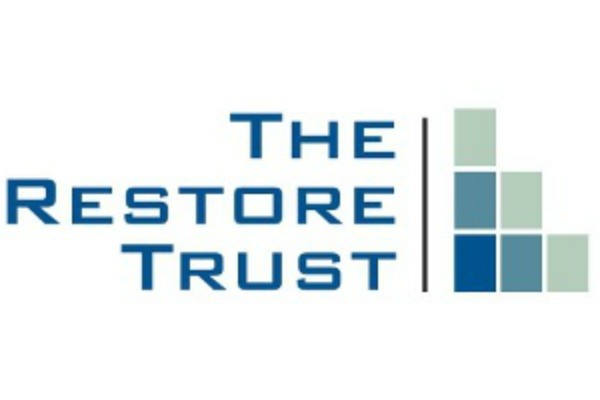 The Restore Trust is a not-for-profit company formed to provide skills, training and jobs to anyone who is long-term unemployed due to social challenges including former offenders, people with addictions and those with behavioural or learning difficulties. Purchase and renovation of empty properties (providing 14 beds) in the Bristol and South Gloucestershire area that are utilised for social housing purposes to accommodate homeless families or resettlement accommodation for people released from prison. New Advice and Guidance services offering enhanced support for those from socially challenged backgrounds or complex offending histories, who face barriers to accessing training and employment opportunities- approx. 20-30 people accessing this provision each month in the Bristol and South Glos region. Specific project delivery aimed at promoting social inclusion for people in a prison and/or community setting who are not engaging well with mainstream services, and require more individual bespoke case management/mentoring type support. There is approx. 60 enrolled on the project to date. The main delivery site in prison is HMP Leyhill and community focus on Bristol. Economic Social Outcomes- achievement of employment resulting in an immediate improvement in their personal and financial circumstances. Environmental Social Outcomes- Improving the appearance of the local community by renovating empty properties that had previously been an eyesore in local streets and a magnet for anti- social behaviour. Short term benefits to neighbours, but long-term benefits in relation to increasing the availability of accommodation that can be used for social housing purposes. Social Outcomes- Reported improvements from clients following completion of training courses about increased confidence and self-esteem and self-belief. Approx. 120 clients have successfully completed vocational training and received ongoing support towards further training or employment preparation support like interview skills, CV preparation and presentation skills. The Restore Trust has not yet used the SROI calculator to measure how much our activity saves the public purse, however local research suggests that in the voluntary sector, for every £1 spent, approx. £12 is saved to the public purse. In terms of financial social value, we invest in our staff training to ensure that staff remain skilled and knowledgeable in supporting our clients. We are also aware that much research has demonstrated that employment is one of the most significant factors in stabilising an individual and reducing their risk of reoffending- it costs approx. £33K per annum per person committed to prison, so undertaking activity that reduces the risk of reoffending and supporting ex-offenders into work does offer significant savings to the public purse. At this stage, we are in the process of commissioning a social impact report which we hope will quantify this social value for The Restore Trust in more detail in the future.